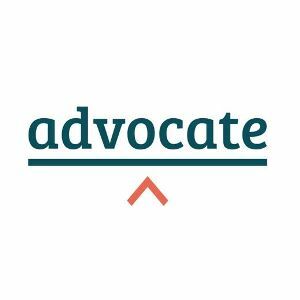 Advocate is a national charity that match-makes members of the public who cannot afford a barrister and cannot obtain legal aid with barristers happy to volunteer their services free of charge. We make it possible for barristers to balance a dedicated practice with making a significant contribution to the community. We are the sole pro bono charity to provide legal assistance in all areas of law, across all levels from tribunal through to the Court of Appeal and Supreme Court. Our panel of volunteer barristers are based across England and Wales, and we now have over 3,800 barristers on our panel, including a third of all QCs. Advocate is an application based service which members of the public can access via referral from advice agencies, law centres, or their local MP who may help the applicant complete the form which can be downloaded from our website. We ensure that in each case, the barrister providing assistance is of the same expertise and experience as would be expected in a paying case. Every application is subject to the same rigorous procedure of checking, reviewing, communicating with the applicant, allocating to a barrister where appropriate and closing down once the work is complete.